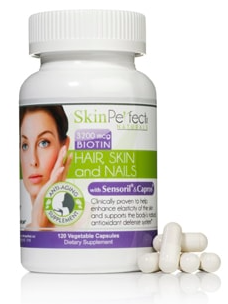 Skin Perfect Hair Skin & Nails Supplement – A Complete Review from Product’s Details. See Below! Another supplement which claims it’s for the hair, skin and nails by Purity Select goes by the trade name Skin Perfect Naturals. I recall quite vividly that we have reviewed significant numbers of enhancement formulas by the same manufacturer. Ideally, one would have said that Purity Select knows their grounds when it comes to supplements for body building, growth, bones/joints, weight loss, hair and nails. However, that may not always be the case as it is always important, we wait to get the exact product content, mechanism of effect and/or side effects; if any. In an effort to get a quick overview of what the Skin Perfect Naturals Supplements entails, I found out that they claim to have different enhancement benefits depending on the one purchased. My work here is to gather all the information about the Skin Perfect Naturals Supplement which promotes it’s for healthy hair, skin and nails, and make some meaning out of it. Vie Naturelle Hair Growth Essential Supplement – Can This Really Speed Up Hair Growth? Only Here! Another formula called Vie Naturelle Hair Growth Essential Supplement claims to be the next step in the evolution of personal care products and essential oils. 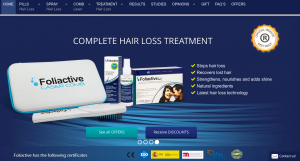 Going through the whole lots of benefits it claims to offer as regards hair re-growth, I discovered that the company has a primary website where the formula is marketed as well. Vie Naturelle is a U.S based company who promotes to have used the most effective ingredients in making this formula. Are there real facts to substantiate their claims? Considering the manufacturer’s description of this formula, is there a unique pathway through which Hair Growth Essentials by Vie Naturelle achieve results? Could this be one of those products out there with exaggerated benefits? 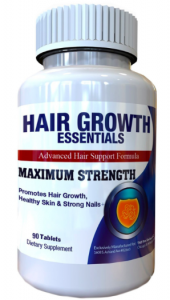 For now, we are on a task of getting to find out all the information about these hair growth pills as this will help us make informed decisions. HairXT100 Review – What Are the User Reviews or Is There any Side Effects? Find Out Here! 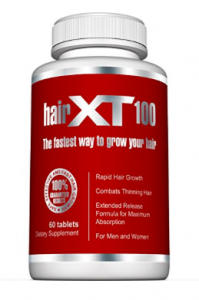 HairXT100 claims to be the most effective supplement for re-growing lost hairs. At first, I stumbled over it on the Amazon website. During a further search about the formula, I discovered the company’s official website where they explained some details about it. Is this really beneficial for the hair? Or is it one of those formulas that achieve little or no result. Obviously, the product manufacturer gave some captivating information about this supplement. But that does not mean we will key into what they claim to offer because it is not always as said. A comprehensive and detailed review of HairXT100, which is what we are about to get from here, will help us know exactly what to expect. Take a deep breath and follow the review! 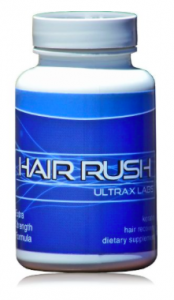 Ultrax Labs Hair Rush Review – How Effective is this DHT Blocking Hair Loss Supplement? Only Here! Ultrax Labs Hair Rush DHT Blocking Hair Loss Supplement claims to be a highly effective formula for restoring lost hair. Studies have shown that baldness (alopecia) has a social as well as an emotional impact on one’s life. For a fact, it can start at any time. Therefore, affected folks are always desperate in searching for a solution. Several companies have come up with supplements, programs and devices that claim to put a stop to this menace. How do we know the ones to follow and the products to leave? Well, Ultrax Labs company is based in the U.S and they do have a primary website for their products as well. Right now, I cannot conclude if Hair Rush supplement of pills works or not. I am here to gather important details about the product. This will help us determine if the formula can really achieve the several benefits the manufacturer mentioned. Follow down the review consistently while I reveal all we need to know about Ultrax Labs Hair Rush. Bauer Nutrition Hair Products Review – Would These Achieve Results? Find Out Here! Having gone through a good number of products on the internet claiming several benefits as regards hair loss treatment, I was captivated by the Bauer Nutrition Hair products. Hair breakage, hair loss and shedding usually occur when the hair has lost protection and strength maybe as a result of aging or other factors. Knowing when these processes set in is critical to getting a solution to them. Though, there are no permanent treatments for hair loss, a good number of treatment options exist in different internet directories. Bauer Nutrition Hair products state to offer unrivaled benefits to hair loss sufferers. Could this be some exaggeration or real? We cannot determine this here; hence the need to carefully follow this unbiased review. 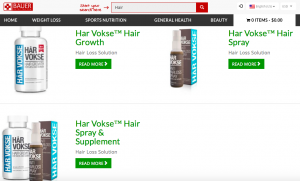 Hair Again Review – Does Hair Again Supplement Really Work? Go Through This Review to Find Out! 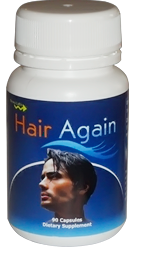 Hair Again Anti hair loss capsules is sold on the company’s official website. It seems it is also available in other third party websites. Yet, we have previously reviewed some enhancement products by Ultra Health, and judging from the overview seen on their primary website; this could mean that they solely stand behind each product of theirs. Conversely, the reverse could be the case. Will Hair Again supplement be a safe option in combating pattern baldness? This is exactly the manufacturer’s claim from my findings. Who knows? 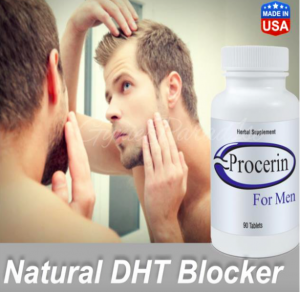 As prospective users, one may wonder how Hair Again pills work as a hair loss treatment and a hair re-growth formula considering the fact that it is a dietary supplement. All these and others are what we will put together and determine in this independent review. 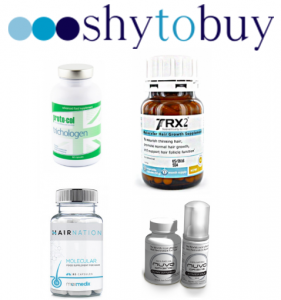 ShyToBuy Hair Growth Pills Review – Will These Leave Up To Their Claims? Read Review! 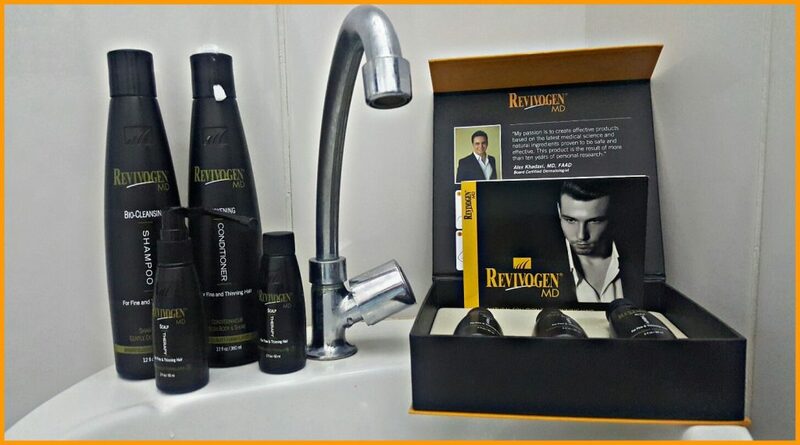 We have done a few reviews just to a good number of hair loss and thinning hair treatment products by ShyToBuy in the past. With this, a layman’s view here will read that any product made or distributed by ShyToBuy, is safe and effective. But there will not always a perfect scenario in that the reverse could be the case. 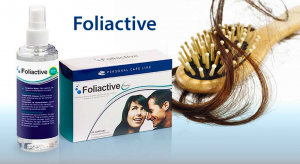 Due to my impeccable dedication to get the right details about hair enhancement products that I stumbled over Hair Growth Pills which state to be research based formulas for addressing the problems of hair loss. For the context of this review, we will see the different details for each product, how they will achieve results or not and their impacts (positive or negative) on the hair growth cycle. Stick with the review for the details!